Murray Valley Pork was launched over 10 years ago and is now found in over 250 high quality butcher shops across Australia as well as in many restaurants and pubs. Premium Family Chef Products are found in Independent supermarkets while HighCountry is distributed to food service customers by TopCut. Great tasting, easy and healthy products in the Riverview Farms range have recently been launched and are available through a number of retail channels. St Bernard’s is our sensational free range product. Family Chef is a premium range of quality pork. Family Chef is available from many independent supermarkets around Australia. High Country Pork is a premium Australian product available through Top Cut and top Australian restaurants, pubs and clubs. Murray Valley Pork is a premium Australian pork available from butchers and many good hotels, clubs and restaurants. The great tasting Murray Valley Pork products represent some of the very best of Rivalea. Rivalea produces a wide range of pork offals. Packaged to customer needs, the products are sold to both domestic and export markets. Rivalea provides high quality pork to many retailers and wholesalers around Australia – tailored to meet their needs. The company supplies high quality pork as a private label product for leading supermarkets, and carcass product for both domestic and export markets. Rivalea is the home to several great tasting and easy-to-cook consumer brands including Riverview Farms, Murray Valley Pork, Family Chef and High Country Pork. 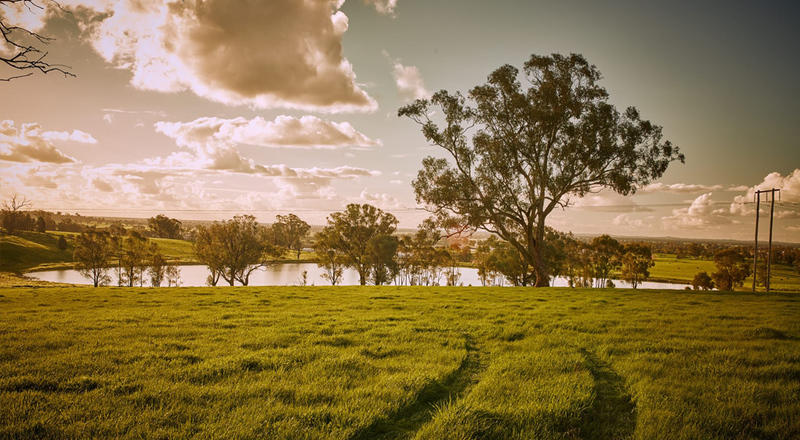 Riverview Farms is the range of traditional Australian pork products that you can trust. The range consists of products that you know and love, but they taste better. That’s because they come straight from an Australian farmer with 40 years of experience producing high quality food across the Riverina and beyond. When it comes to taste and quality, our pork is better by a country mile. St. Bernard’s is Australia’s finest free range pork. Produced by experienced farmers using knowledge and instinct, St. Bernard’s is for pork lovers looking for great tasting, top quality, free range pork.